Many people think about accounting firms for just their taxes, but they are also a great service to use for bookkeeping. You may be wondering why you would use an accounting firm for your bookkeeping service, especially if you already take care of your bookkeeping in house, but with an accounting firm you get a more professional and reliable experience. 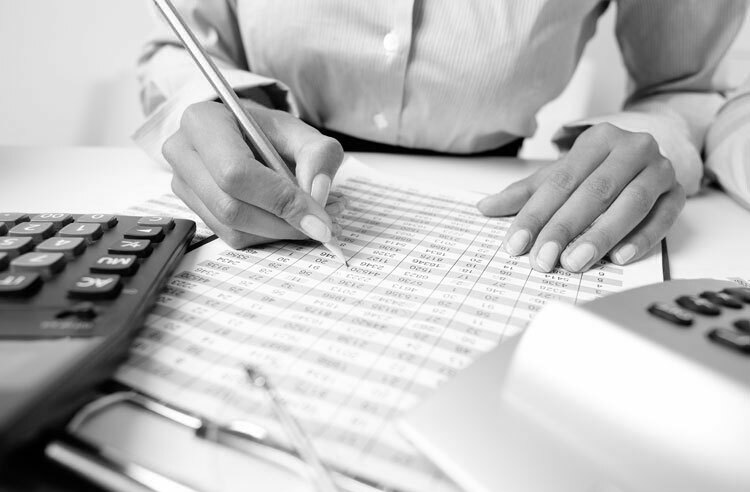 A trusted CPA will be able to do a much more orderly and accurate job than just an employee. Having an outside accounting firm handling your books is one of the best ways to catch internal fraud. One of the things that leads to businesses, especially small-to-medium size businesses, experiencing the debilitating effects of embezzlement is having one employee who handles bookkeeping. This puts an employee in a great position to take advantage of the company. Having just one or even two employees who keep complete track and control of a company’s books is almost always a recipe for disaster. Sometimes a business can be taken advantage of so severely that they are forced to file for bankruptcy. With an accounting firm handling your books, they can assist you with putting in place financial controls to prevent or mitigate the risk of fraud. They can also monitor, track and investigate unknown expenses. Having an accounting firm handle your books is also a big time save for you. Many small business owners stress and worry about the small detail financial elements of having a business, but with an accounting firm helping with your bookkeeping, you won’t have to worry about that. This allows you to save time and to focus on what you love most, your business. If you have an employee who is doing your bookkeeping for you, you can save money by hiring an accountant, especially if that employee is full-time. Using an accounting firm for your bookkeeping is also a great way to get outside business advice. Accountants can make suggestions and guide you towards different decisions that will save you money on your taxes and help you to make more money. This is something that you just won’t get if you don’t use an accounting firm for your bookkeeping service. If you are looking for an accounting firm los angeles to help you with bookkeeping services, you should use the Capital Financial Network, the best accounting firm in all of Los Angeles.